Excellent condition. Hardly used. Very good quality. Cash only buyers and must collect. 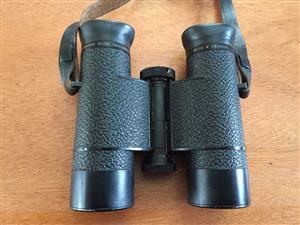 US Marine World War II Bausch and Lomb binoculars.Price reduced.7x40 US Navy Binoculars in case.Good working condition.Highly collectable.Call or Whatsapp me on 0846075070 to view or more info. 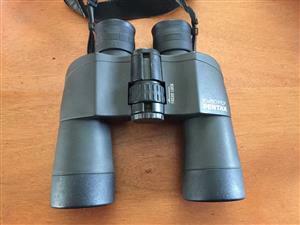 Nikon Action 8x40mm Binoculars. 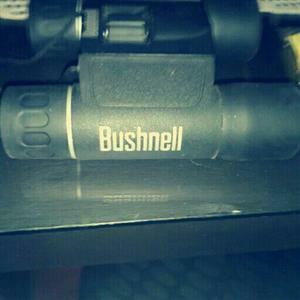 New and never used. You can send a WhatsApp or phone directly. 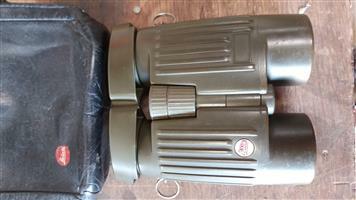 Good condition with clear lenses. 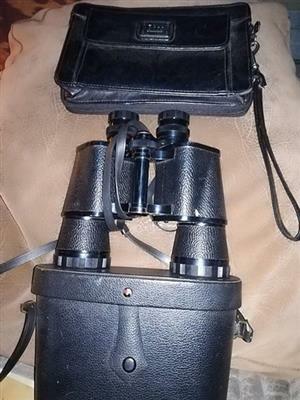 Leather bag nearly new condition but need re-sowing. Neck strap need repair. Price include shipping. 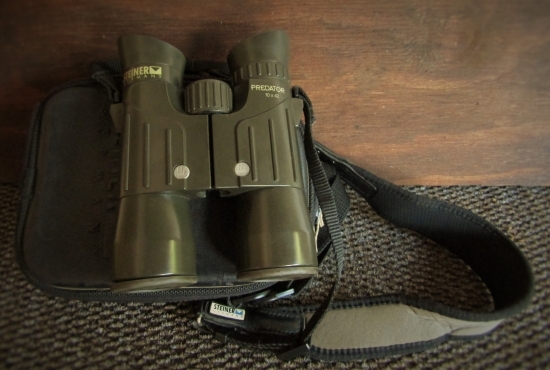 I have binoculars with the pouch for sale. 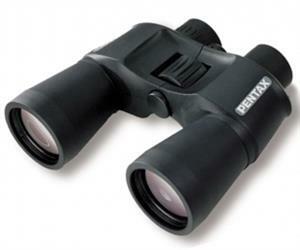 Great for your summer holidays or bird watching!!! 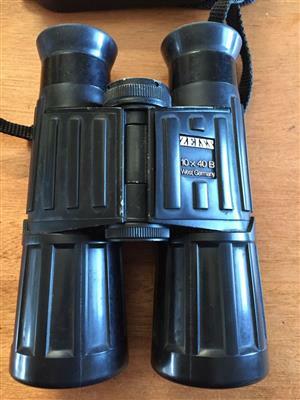 ZUIHO BINOCULARS Zuiho binoculars with coated lens 7x50 Field 7.1 In fair condition. 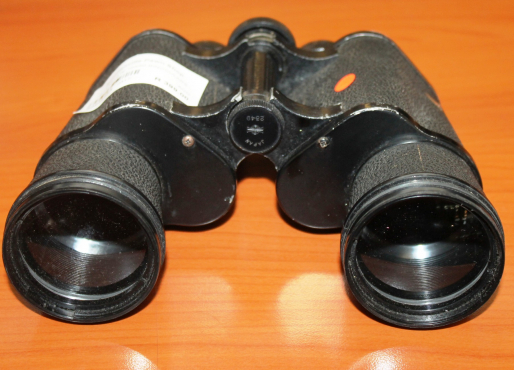 Lenses need cleaning. 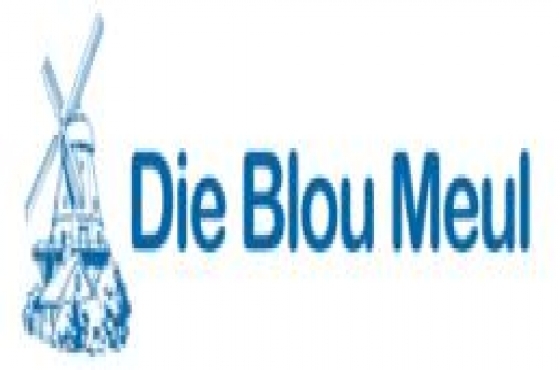 Call Rohan 082 4343 229 to arrange collection in Hillcrest KZN. 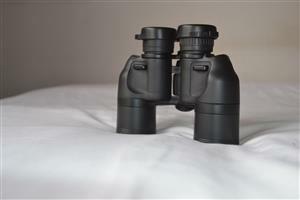 Leica binoculars with Bushnell carry harnes. 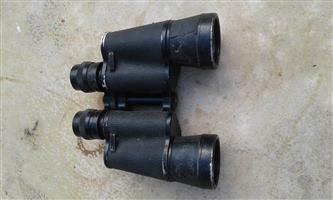 Yukon NRB 30x50 Newtonian Reflector Binoculars 22011. 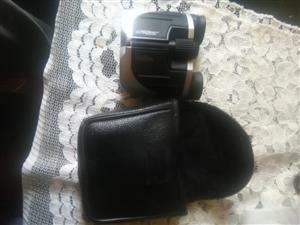 Includes cary case plus tripod. Brilliant viewing. 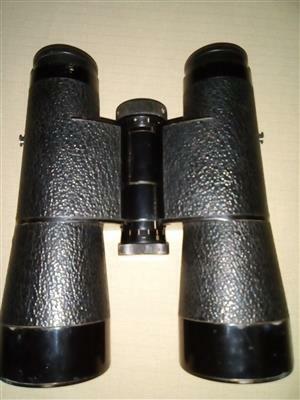 Swarovski lenses. Rare. 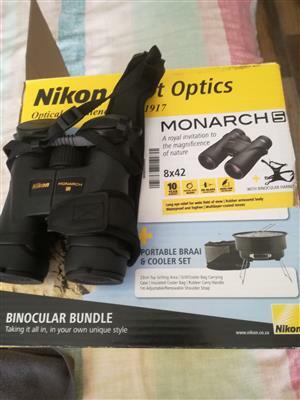 Please Whatsapp me on 0826570089 or call me on 0608181924. 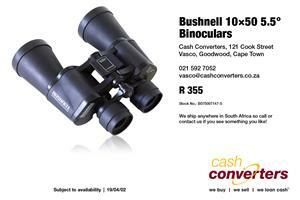 Get an email notification for any Results for "binoculars" in Leisure in South Africa when they become available.